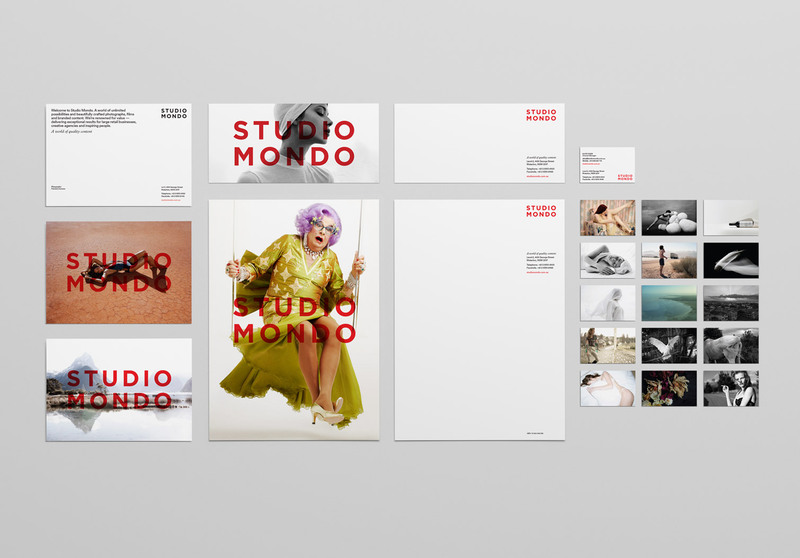 New branding for one of Australia’s leading visual content providers. 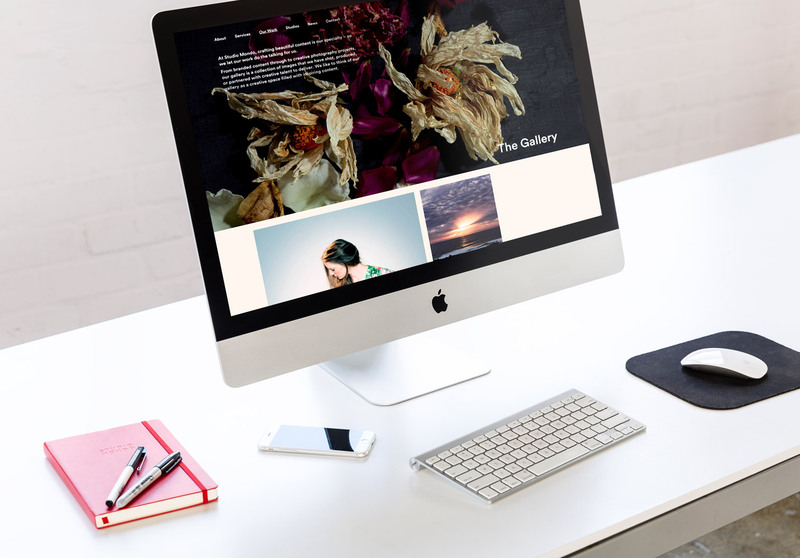 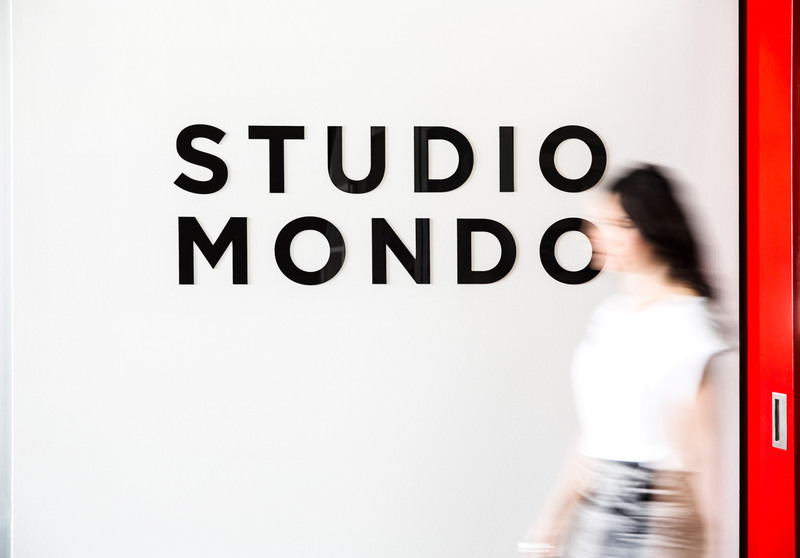 Welcome to a world of beautifully crafted photographs, films and branded content. 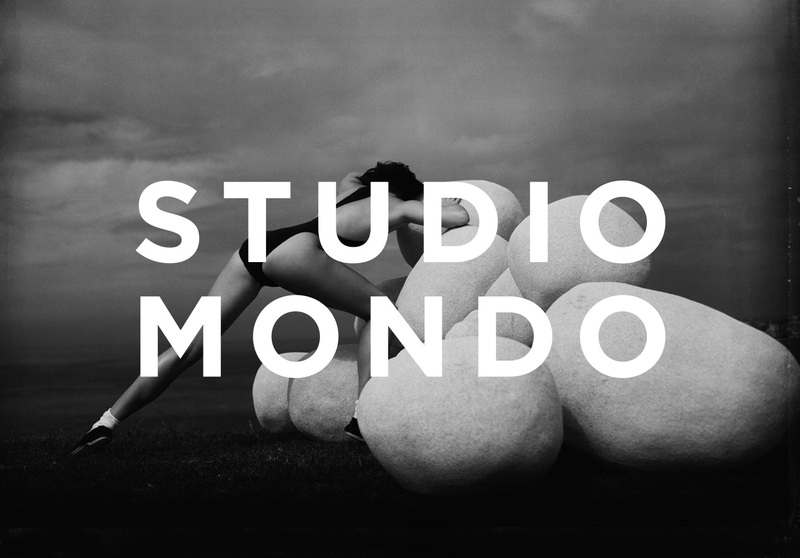 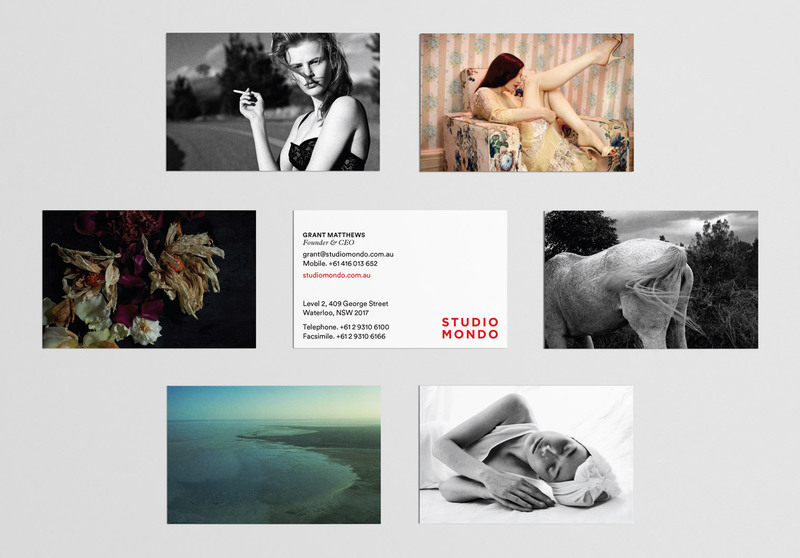 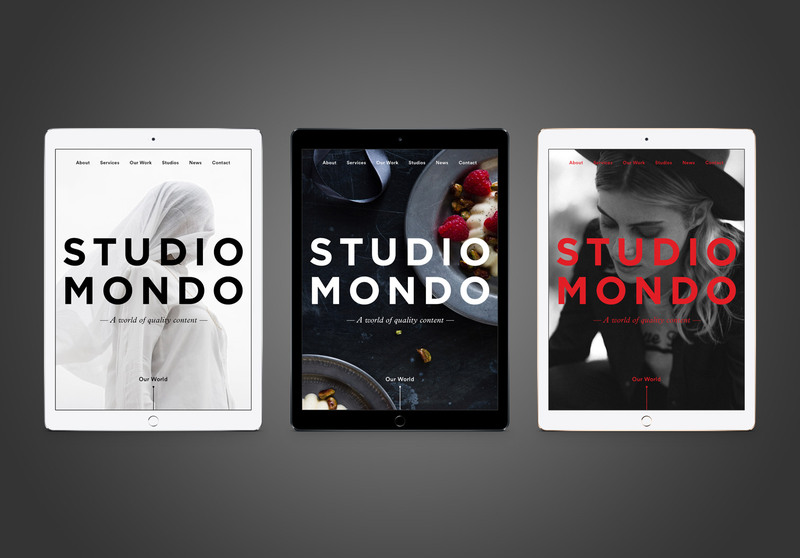 Studio Mondo is a creative agency specialising in the production of high-quality visual content for fashion, lifestyle, product, ecommerce and portraiture. 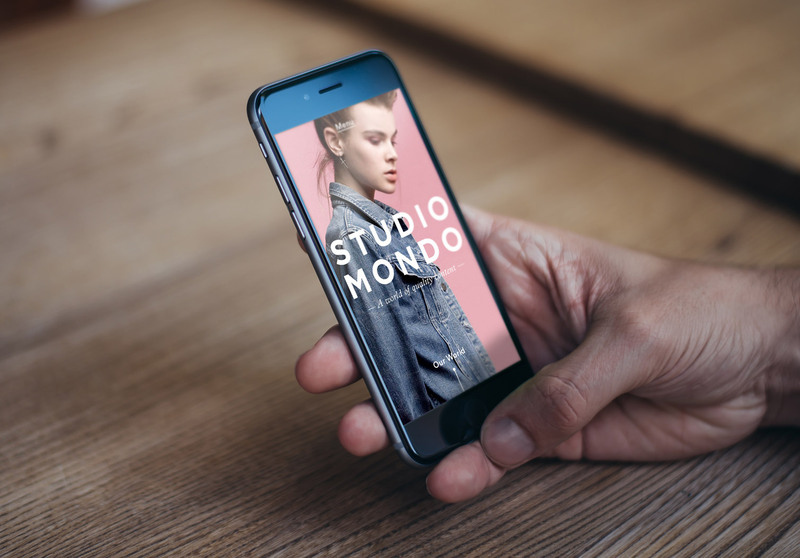 The Studio Mondo brand is crafted to complement but not diminish the iconic visual content in both printed and digital mediums.